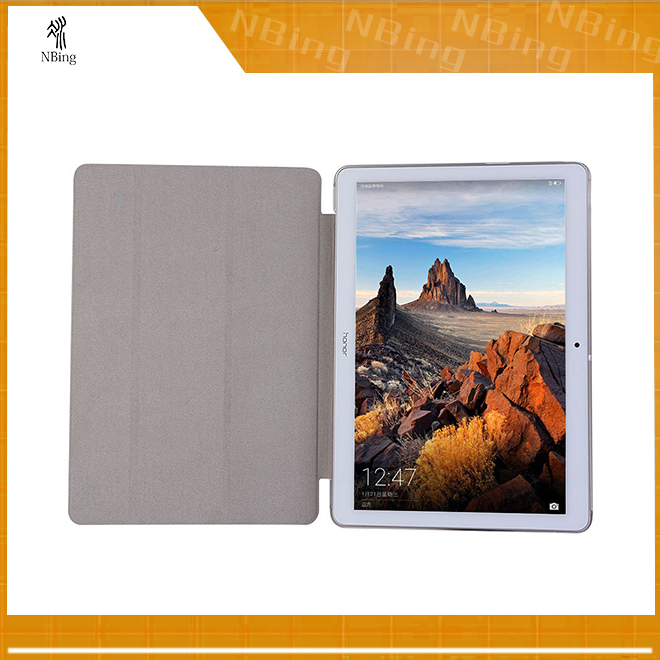 2.Made of good quality PU and PC material. 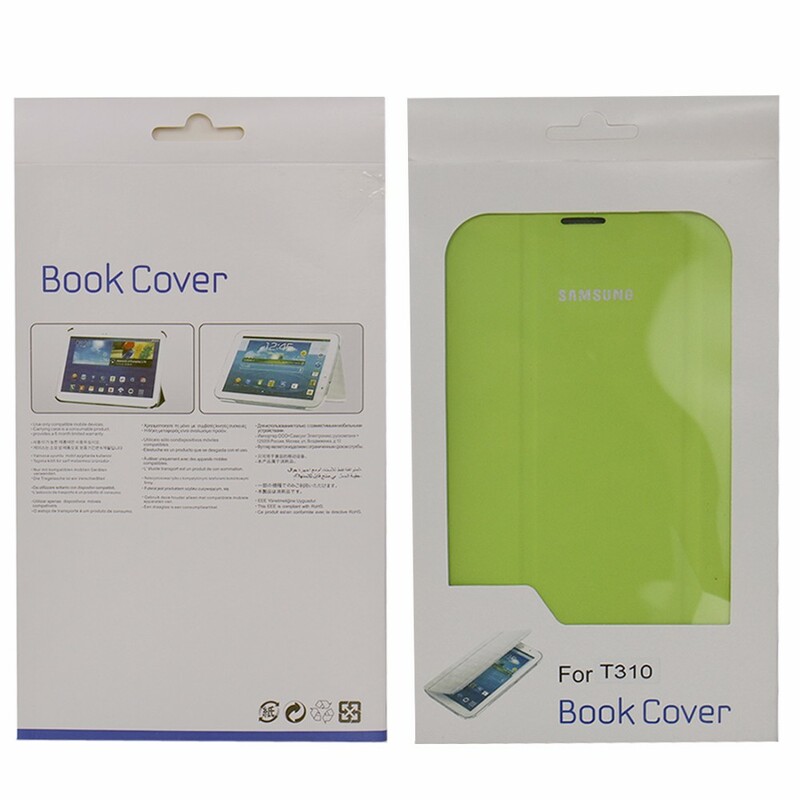 The covers for huawei T3 10.0 With POLY BAG,retail paper package ,or as customers requirement to customized . 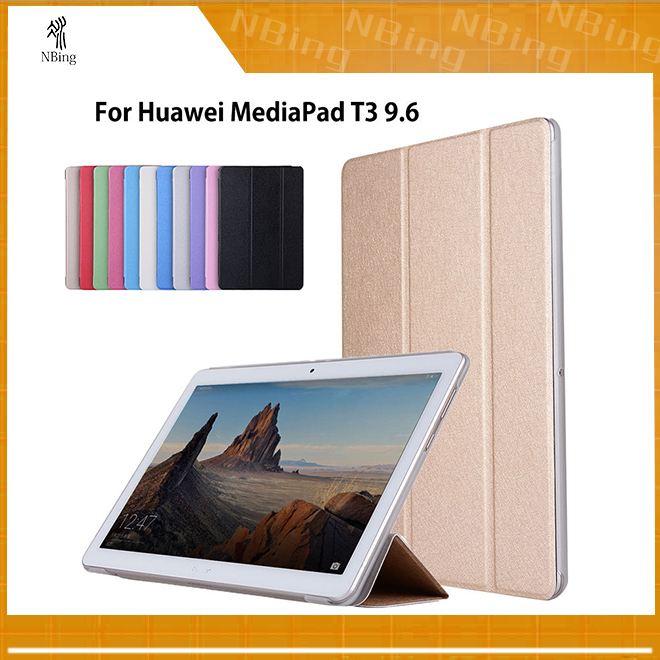 Q: When does the Huawei MediaPad T3 10 come to market ? 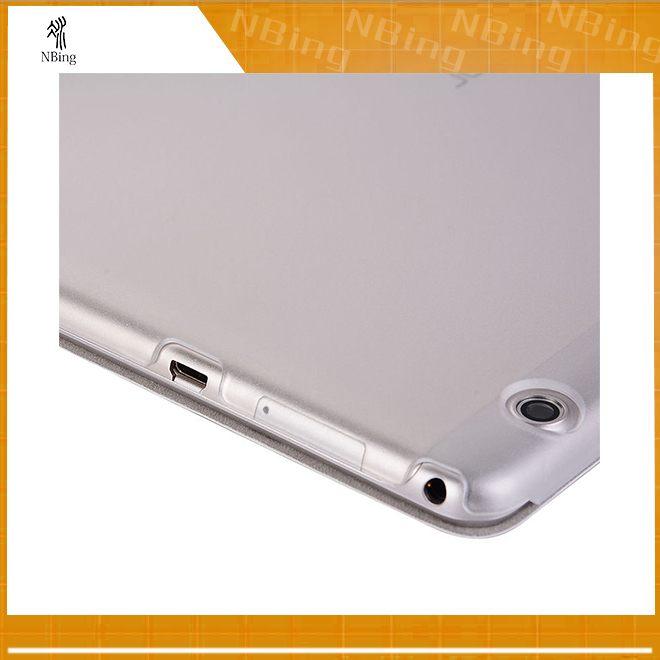 Q: For Huawei MediaPad T3 10 are same as Huawei Honor Play Pad 2 10.0? 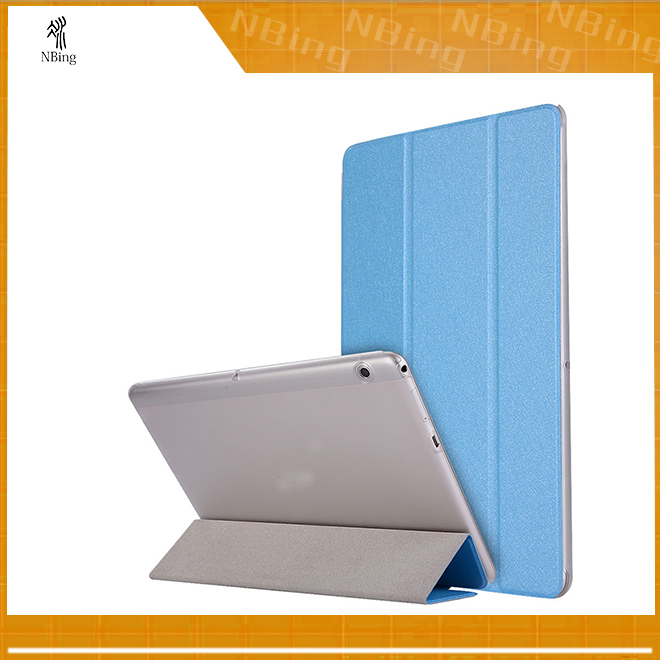 A: Yes ,they are same. 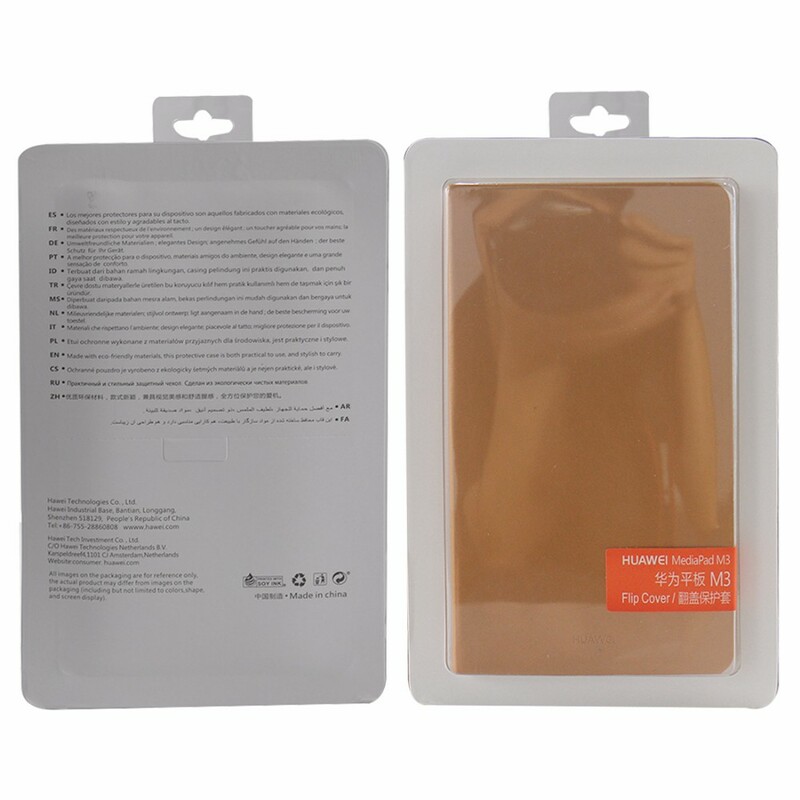 Q:Is This Cases only for huawei T3 10 ? A: Yes ,only fir for huawei T3 10 tablet cases . 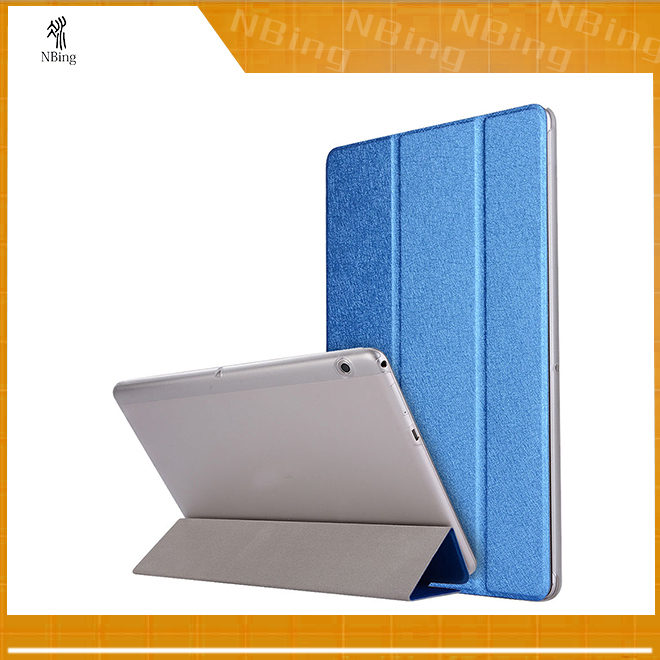 Q:How about the quality for Huawei T3 10 tablet cases covers ? 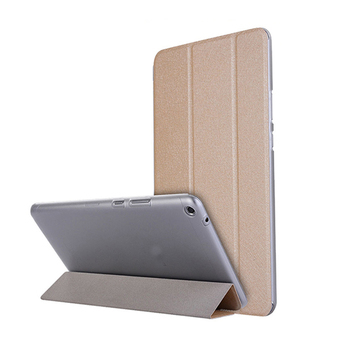 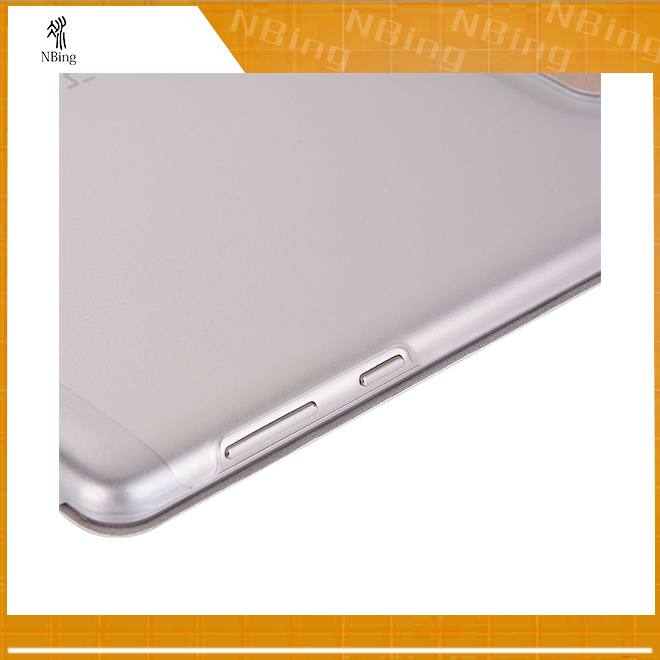 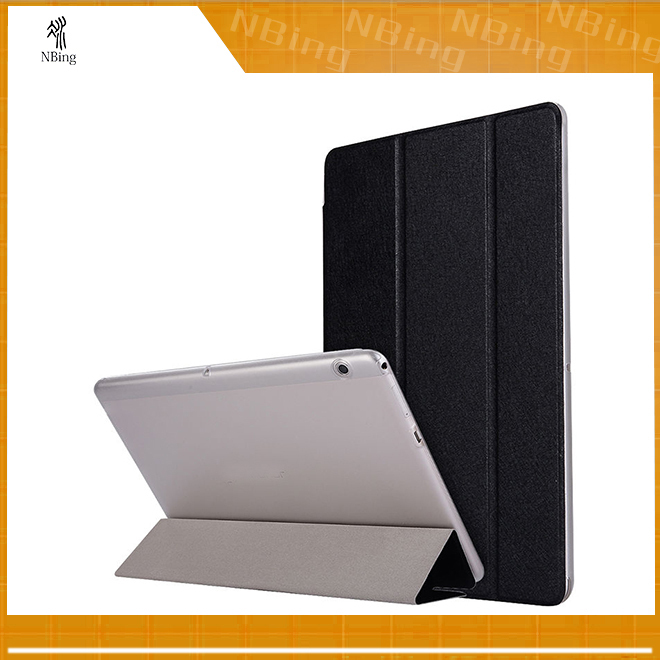 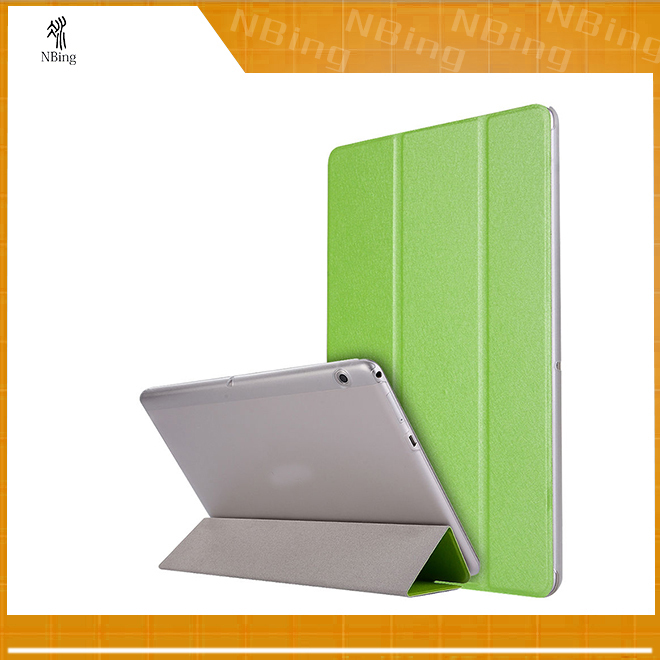 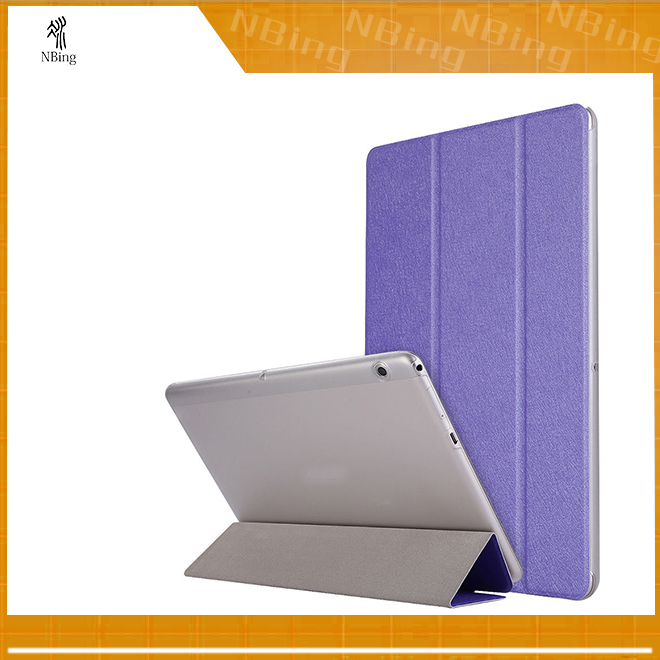 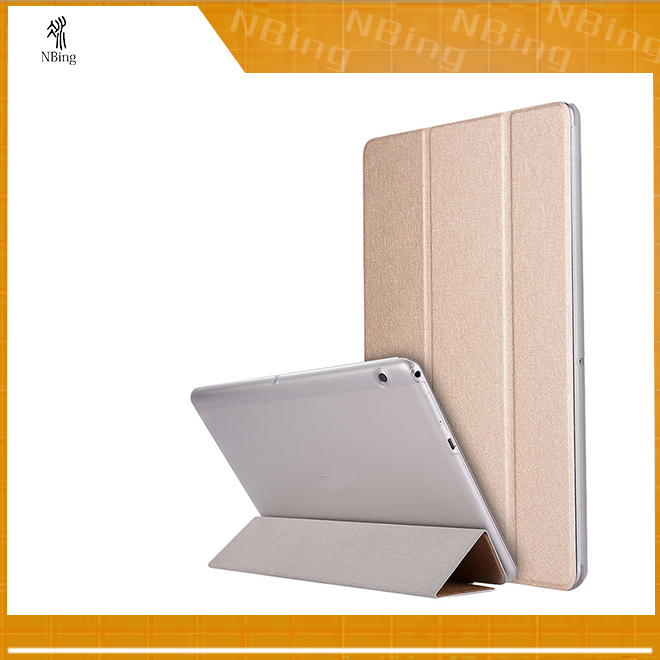 A:It is made from good quality PU leather and PC cases,it will protect the cases well . 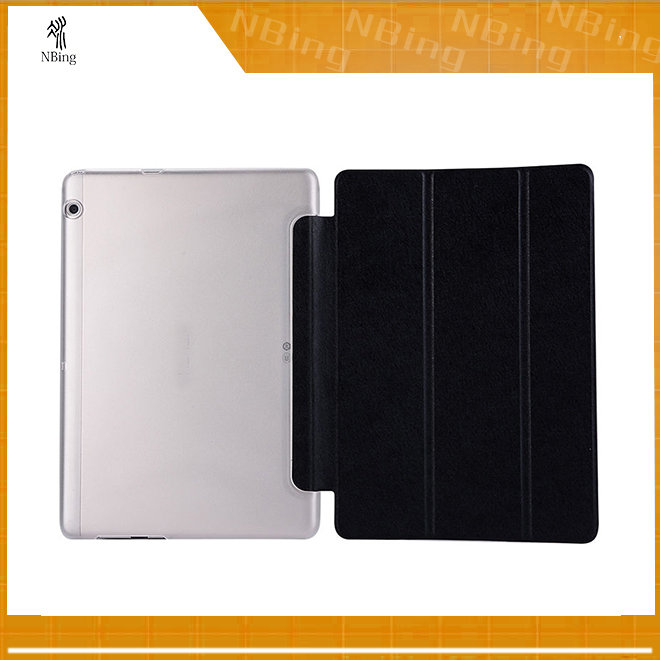 Cases for huawei Mediapad T3 8.0,Click it .